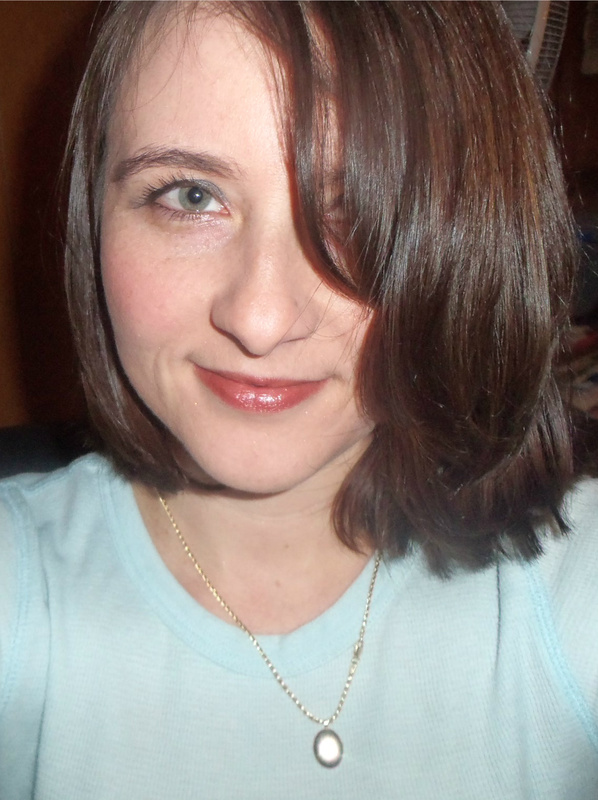 Angie Beechan is a 30 something married Pennsylvania mom of 4, (3 boys and 1 baby girl). She has an Associates degree in Occupational Therapy and is currently working part-time in a Level I trauma hospital. Past financial mistakes made her learn her lesson the hard way. 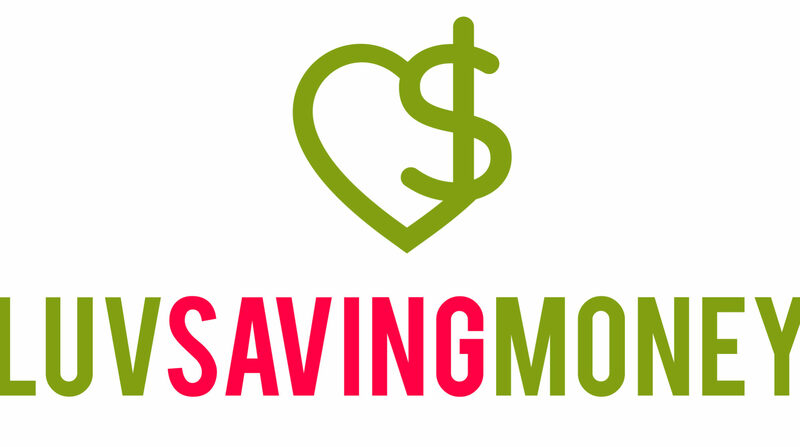 She continues to learn everything she can to ensure a better financial future. Now with a family of 6 budgeting is a necessity. Angie Loves the thrill of finding the best deals and sharing them with her readership. On a fun note, Angie enjoys discovering things to do on a a budget in Pennsylvania. Something some people don’t know: Angie also has a bar tending certificate with T.I.P.S training and showcase bar tending, just for fun. 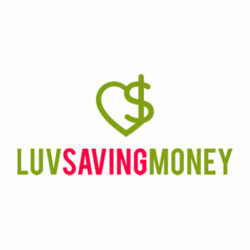 Do you accept guest posts on luvsavingmoney.com? Let me know if there’s a charge.